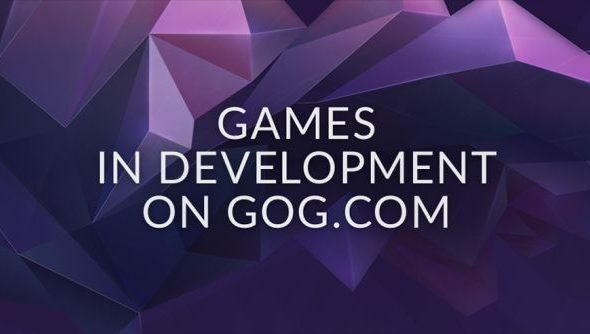 The folks at GOG continue their evolution towards full Steam-like platform with the introduction of their own Early Access style program. Called Games In Development, it will offer the same service you’re used to from Steam in terms of games that are playable but in alpha or beta states. It’s also looking far more curated right now, with just five high-profile (and good, but not old) games making their debut. Here’s our guide to how to succeed on Early Access according to the devs who have. That’s actually fairly massive for a lot of different communities. It helps developers not worry about pushing broken updates by accident, means amateurs can see the process across its lifetime and players can revert if they just prefer an old version. It’s the sort of thing I’d expect Valve are working on, but struggling with the scale of their own system to implement it. GOG don’t have that issue when it’s only five games they have to support in this way, adding them irregularly and carefully from teams they trust. They’ll be looking at the community wishlist to help expand it, if you want to influence.